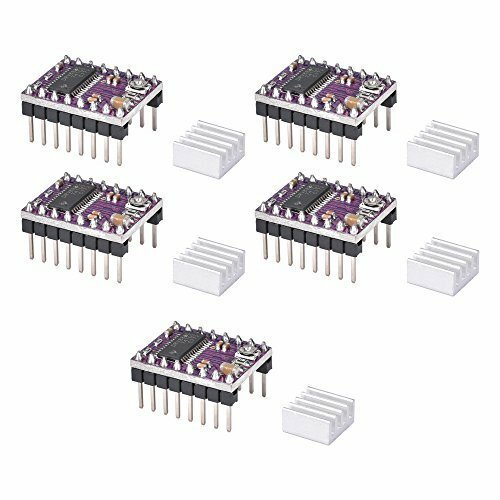 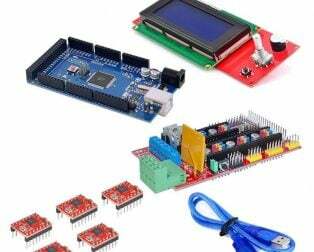 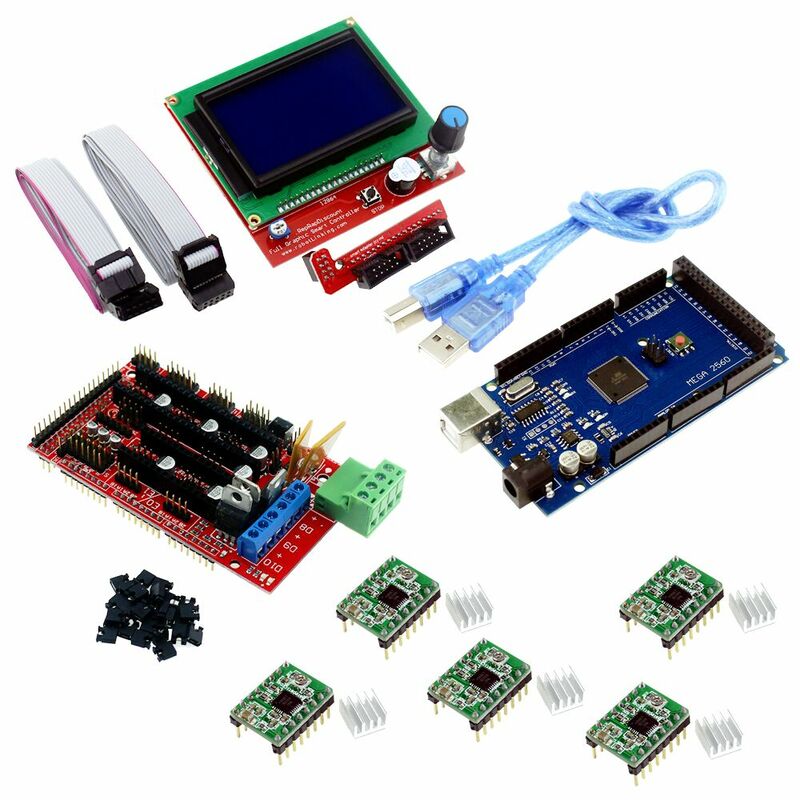 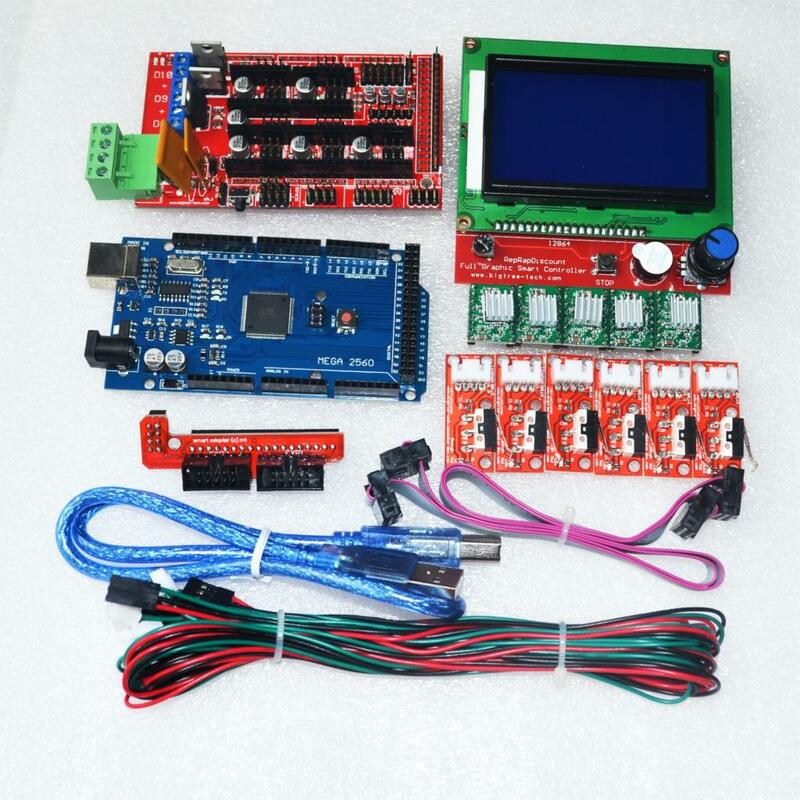 The RAMPS 1.4 3D Printer Controller+5Pcs DRV8825 Driver With Heat Sink Kit is the new Robu.in 3D Printer Kit, develop specially for those who are interest in 3D printer. 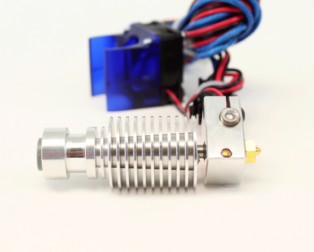 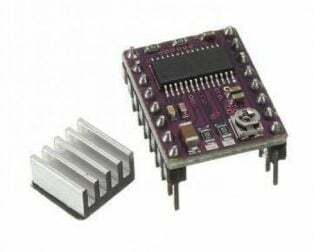 The RAMPS 1.4 is Mega Pololu Shield, or RAMPS for, design to fit the entire electronics need for a RepRap in one small package for low cost. 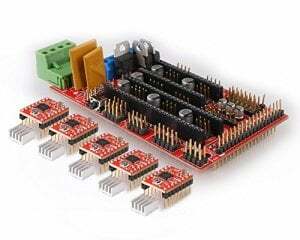 RAMPS interfaces an Mega with the powerful Arduino MEGA platform and has plenty room for expansion. 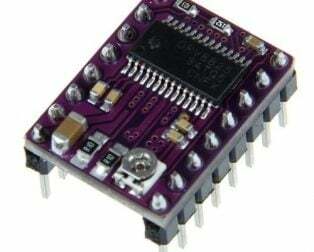 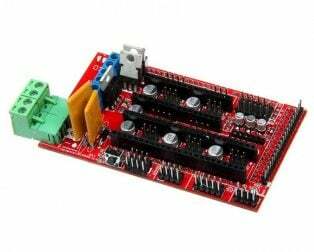 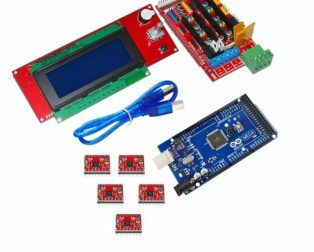 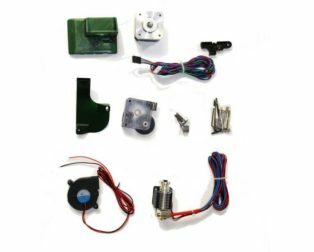 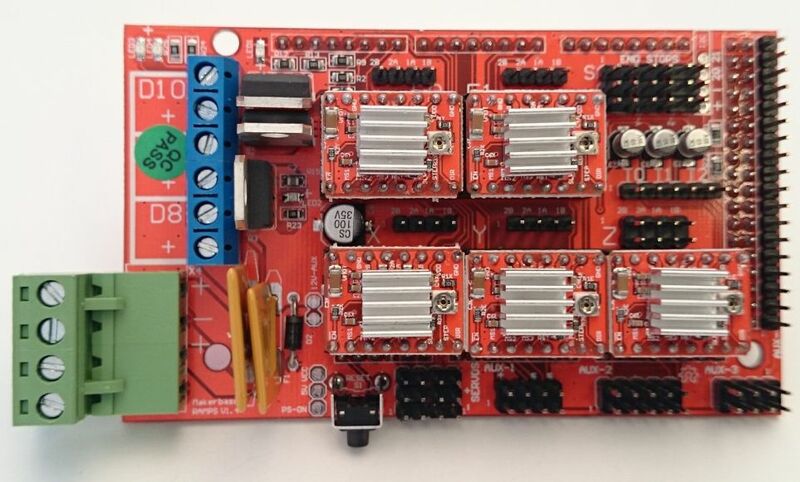 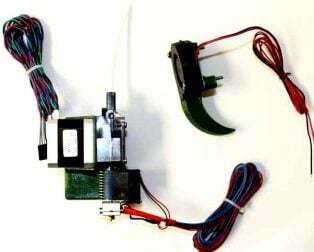 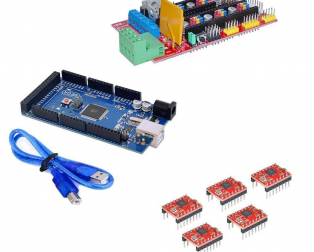 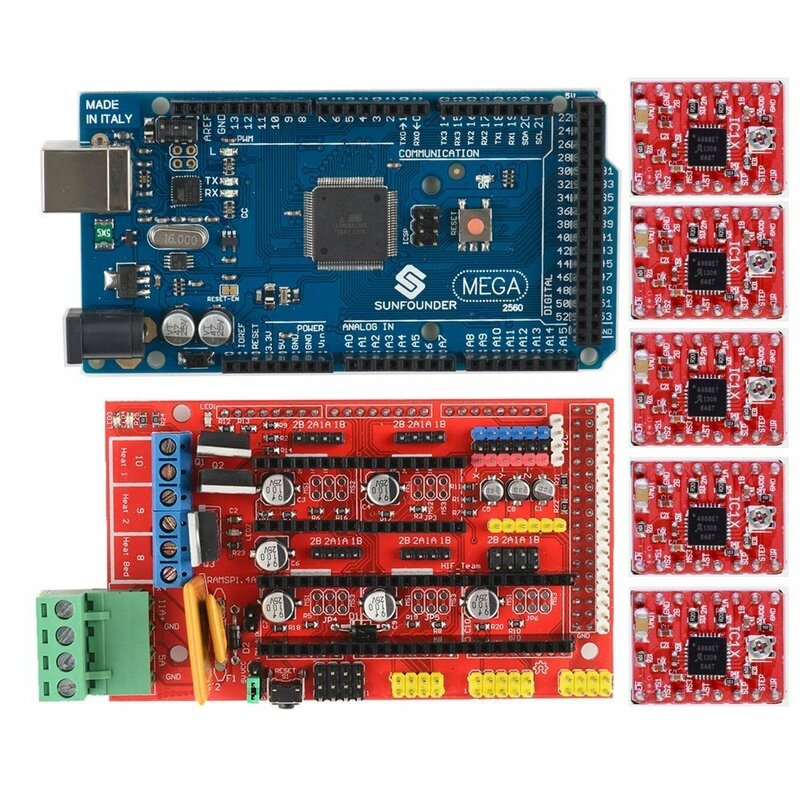 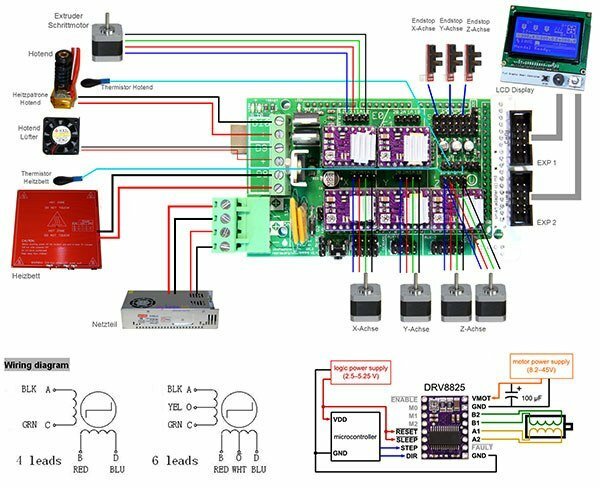 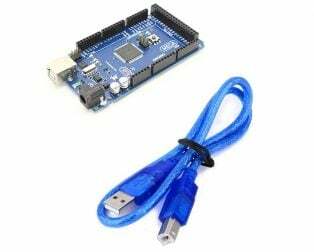 The modular design includes plug in stepper drivers and extruder control electronics on Arduino MEGA shield for easy service, part replacement, upgrade-ability and expansion. 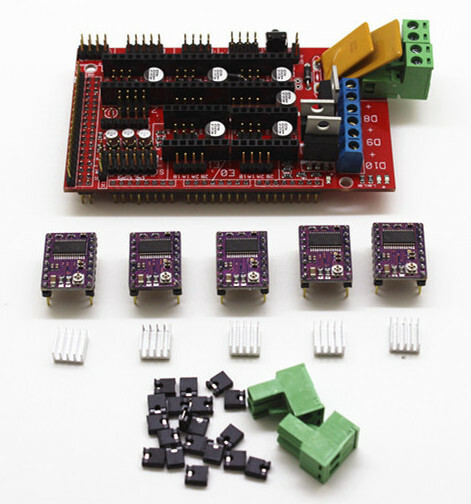 Additionally, a number of Arduino expansion boards can be add to system. 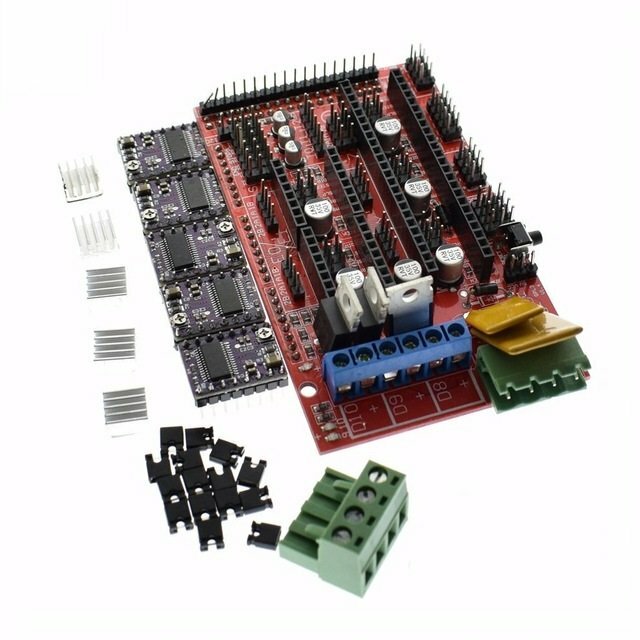 As long as the main RAMPS board is kept to the top of the stack. 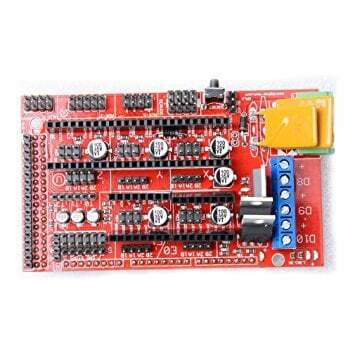 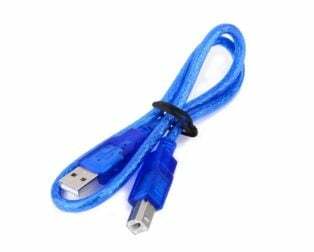 It is recommended that, both 4988 that the 8825, with voltage 12 or 24 Volts and no more. 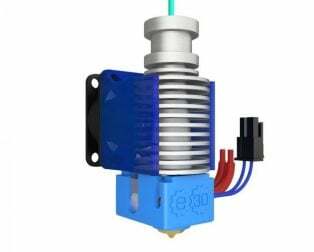 With 24 Volts maximum speed is slightly higher. 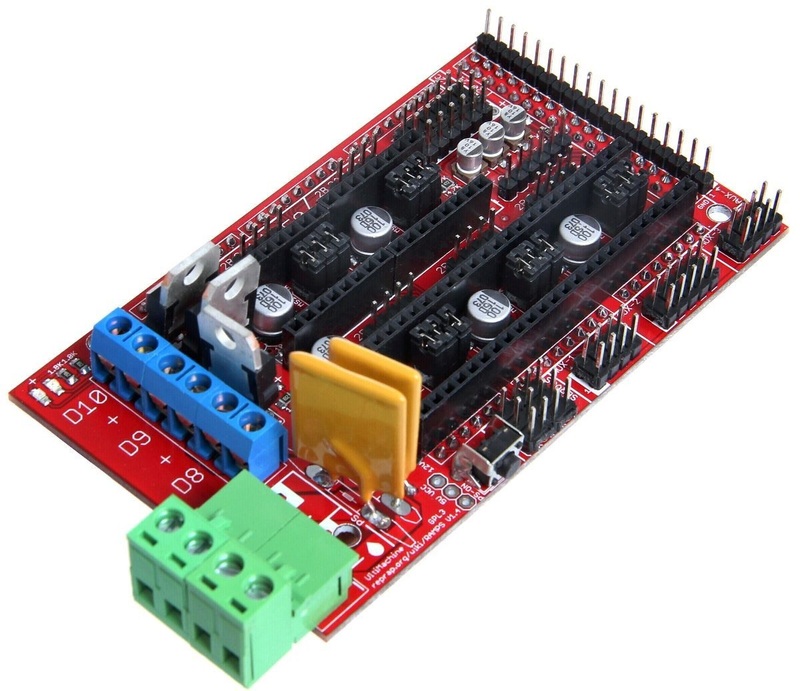 The 36 Volt is best not to use them because the 4988 don’t hold them right and the 8825 would work too close to the limit.You should not use them at current greater than 1 Ampere. 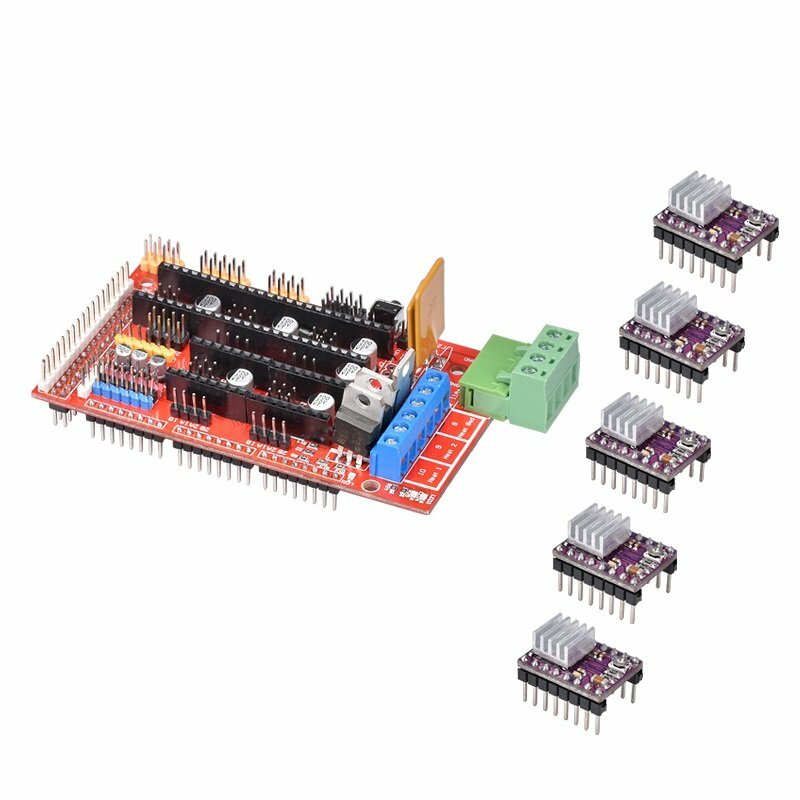 Maximum 2 Ampere, but with every dissipators on drivers and a single fan that cools them all from above.